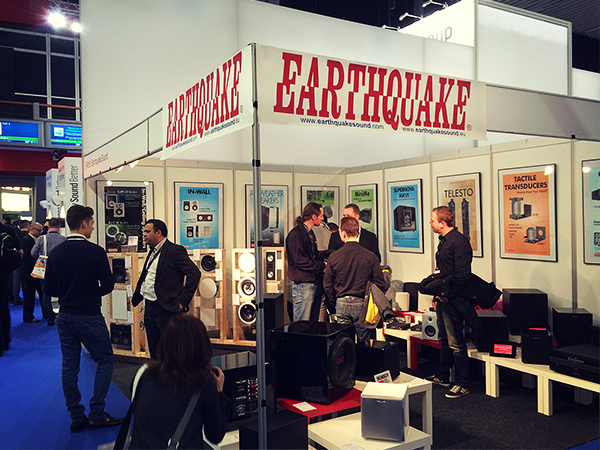 You are here: Frontpage » News from Earthquake Sound » Come join Earthquake Europe at ISE 2015! Come join Earthquake Europe at ISE 2015! EarthquakeSound is joining the ISE 2015 show in Amsterdam on 10-12 February 2015. In the upcoming months we will be getting ready to set up our booth #5S104 at the ISE 2015 show in Amsterdam.